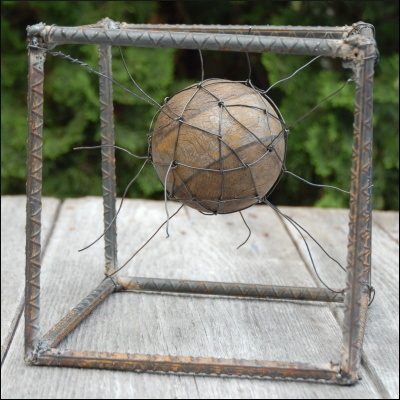 Eight-inch steel cube made from rebar with a wire-wrapped vintage croquet ball. Borrowed a friend's welder to make this. 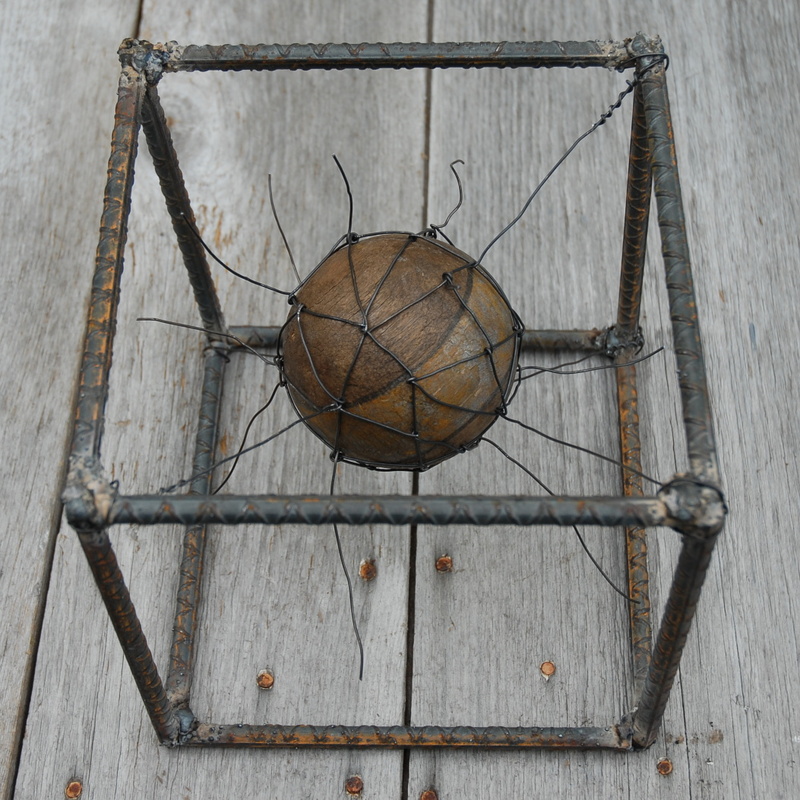 Pretty poor job on the welding--need some practice. Spent several college summers working in a machine shop and doing a lot of welding. Instructions on How to Play Croquet. 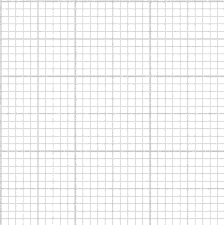 Have not had much time to create art lately. Just spent a week sitting on the roof re-shingling part of the house.